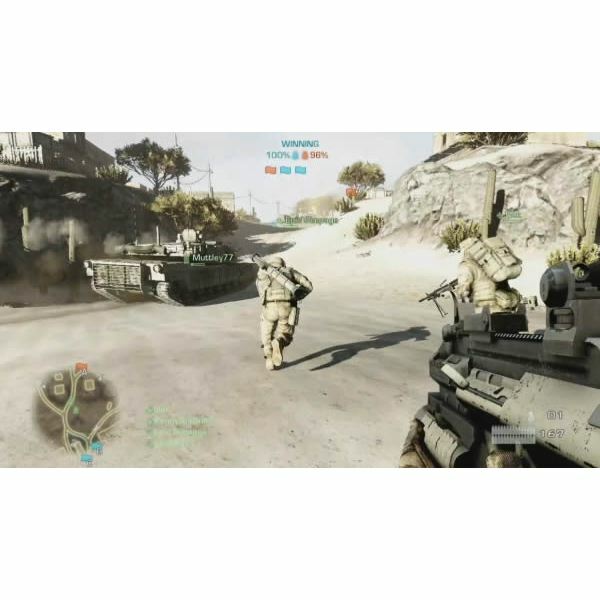 Battlefield: Bad Company 2 comes with a packaged online mode which has become one of the favoured online experiences for many multiplayer game players around the world since its March release. Like previous games in the Battlefield series, Bad Company 2 features multiple classes to choose from, each with their own weaponry, equipment and inherent advantages. In this article, we will look into the different options available to both new & veteran players, providing a Battlefield: Bad Company 2 class planner. The main purpose of this is to inform you on a variety of gameplay options and class specific tactics that can be accomplished with specific loadouts and kit selections. Without further ado, let’s outline each of the fours separate classes, detailing the best kits for each of them and their specific intended purpose on the battlefield. 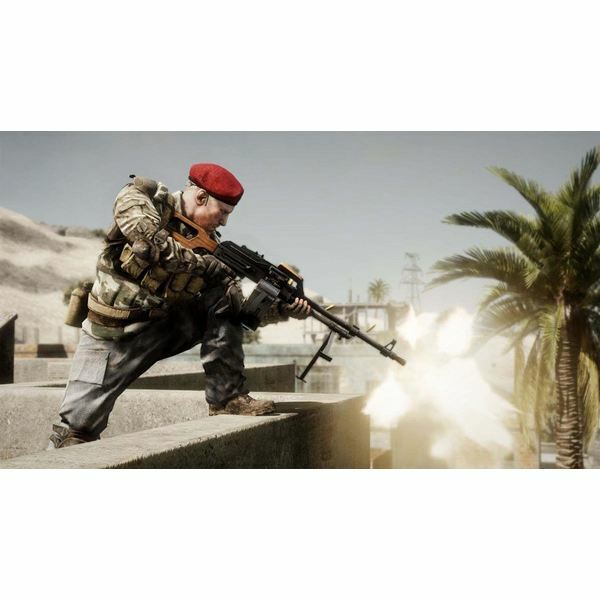 The most abundant class, given its ease of use and lack of truly specialised abilities, Battlefield: Bad Company 2 Assault players usually wield one of the many different machine guns to varying effect. Perks of the this class include the use of the best machine guns, such as the AN-94 or M14, along with ammo supplements and ammunition improvements. Assault players will invariably be required to provide the main thrust of attack and defence, finding themselves in the thick of the action on most occasions, due to their versatility. Taking bomb points or capturing flags will likely be the job of a couple of Assault players while a Medic or Engineer is supporting their effort towards capturing or defending a goal. With the extra grenades, grenade launcher & replenishing ammo boxes at their disposal, they can help keep a fight going with the right support units, holding down a building or defending a tactically vital location. Like all the other classes, the ability use both a shotgun or M1 Garand, is dictated by the veteran status unlock (detailed here). In addition, while a grenade launcher may cause significant blast damage to buildings and enemies, the advantages of smoke grenades or close-quarters shotgun rounds shouldn’t be overlooked depending on your gamestyle. One of two primary support units, alongside the Medic, Engineers are key to survival within a Battlefield: Bad Company 2 game. Due to their expertise in repairing and subsequently destroying vehicles & helicopters; they become a surefire way to pierce an enemies forces. This is accomplished best through the unlockable rocket launchers that the player will gain. Starting with the RPG-7, players will eventually get better & more accurate launchers to propel their team to victory. Extra splash damage & armour is also vital as a kit selection choice, giving the Engineer further durability when going up against destructive vehicles such as tanks. Furthermore, use of the tracer dart gun is vital to a teams success when defending themselves from vehicular attack, especially of the helicopter variety. These tracer bullets will help other engineers or players manning heavy weapon turrets to take any vehicles that the tracers have hit. Also, the importance of defensive repair can never be underestimated, with the repair tool being a vital equipment choice. Staying with a vehicle or lagging behind the main thrust or attack is a sure way to help out any floundering pilots/drivers. Probably the most rewarding class to play as, both for points & general team satisfaction, the Medic is a great support unit that can easily sway small-scale battles with his equipment. Having a medkit that can heal surrounding allies is an integral item to have in your Medic’s kit selection. Even more so perhaps, especially during those tight battles inside an attic or small-building, the defibrillator can revive fallen comrades for a points bonus & some battlefield advantage. Obviously equipment upgrades such as the extra medkit healing strength are integral to being a good Medic as well as effectively helping out your teams respawn tickets counter. Thats the key, finding a grouping of teammates and lacing them up with your healing services, with revivals not counting towards the ever decreasing counter in the bottom left of the screen. As far as weapons go, the M249 SAW, M60, XM8 or MG3 all provide extensive rate of fires and great support for your teammates, with the the best choice somewhere amongst them. It may take awhile to unlock the upper weapon choices however, but all Medic weapons are decent for beginners and veterans alike. Red dot sight’s are a preferred weapon attachment, with the 4x scope often being redundant with such a hefty recoil from the machine gun, although if this is controlled effectively the scope helps medium range engagements. As explained in further detail in an article focused entirely on the Recon class; players will likely get more out of the class by following some simple rules. 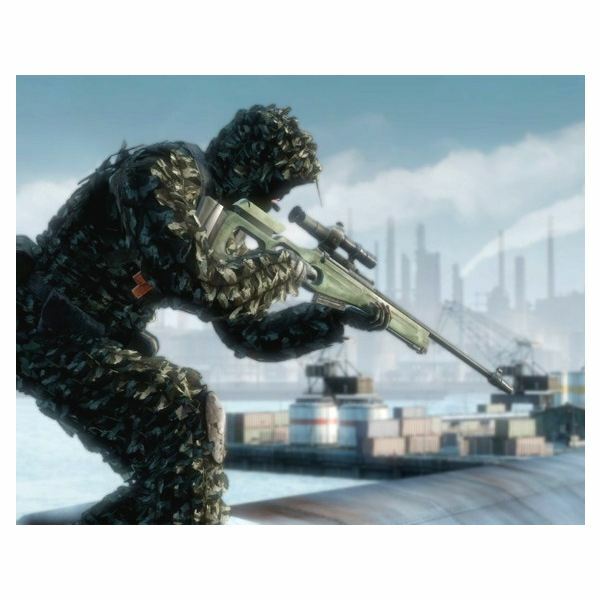 Knowing when to snipe certain enemy targets and remain hidden, while constantly relocating after nearly every kill, is paramount to a Sniper/Recon’s success. Weapons choices are varied but any bolt action sniper rifle is perfect for the job and while the supposed statistics may differ -they all offer reasonably the same amount of firepower. The 12x scope is a pretty necessary attachment and while the 4x scope may be better for the smaller maps of Battlefield: Bad Company 2; the 12x scope gives a range that is unmatched by almost any other weapon or vehicle in the game. For close range battles, the use of a Saiga, Shotgun, C4 or Magnum Ammo can help immensely, as can using a solid handgun as an accompaniment to your selected rifle. For the long range lone wolf among us, use of Mortar Strike’s are imperative and effective weapons, in order to topple battlements and enemy clusters around bomb or flag points. Hopefully this Battlefield: Bad Company 2 class planner has given you enough of an overview on what to do & what not to do in the game’s rather deep multiplayer element. 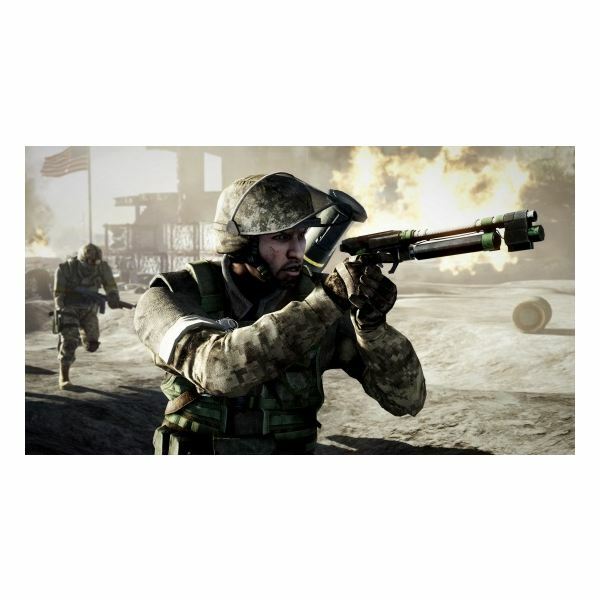 For further multiplayer tips on Battlefield: Bad Company 2 please go here and read about some basics on the ever growing and expanding online game modes. Now its time for you to get out there on the Battlefield and decide which of the four classes suits you best.